“Where there is no movement there is pain. Moxibustion is a traditional Chinese medicine therapy, which uses the herb, Mugwort. 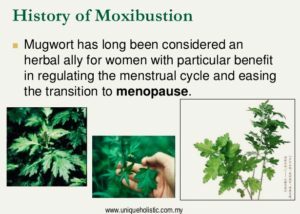 Due to its yang energy; warming and moving effects, it has been known for centuries as one of women’s greatest allies in regulating menstruation and easing the transition to menopause. For the same reasons, it is extremely useful in treating stagnation in muscle tissue that causes pain; much in the same way a blacksmith heats metal, to make it softer and more malleable. Where there is pain, there is stagnation. 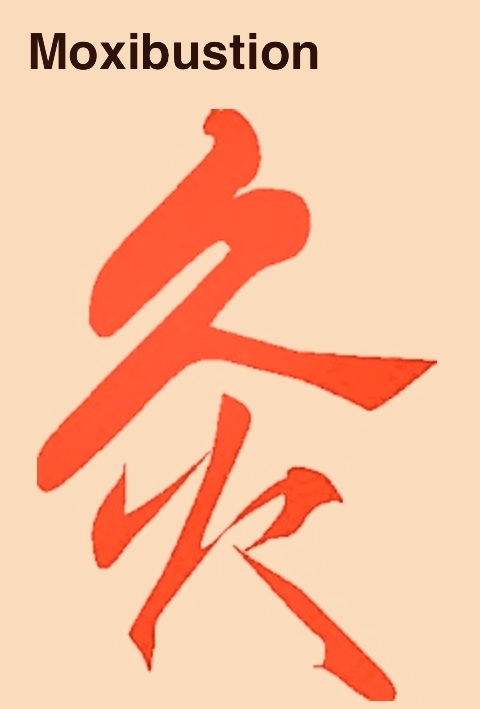 When moxibustion is applied, it effectively moves stagnation, which leads to a decrease (and possible elimination) of pain. 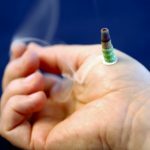 🌼 When appropriate, moxibustion may be added into an acupuncture treatment, used as a stand-alone treatment, or recommended for at-home application. 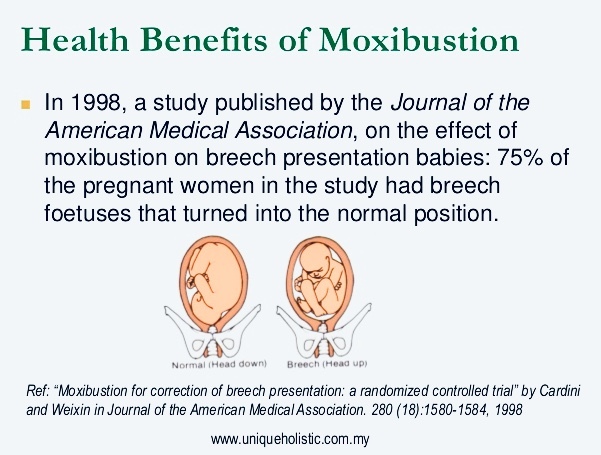 🌼 When performed at 34 weeks of pregnancy, moxibustion has been proven to be 80% successful in turning breech babies. Click here for more information about Moxabustion.